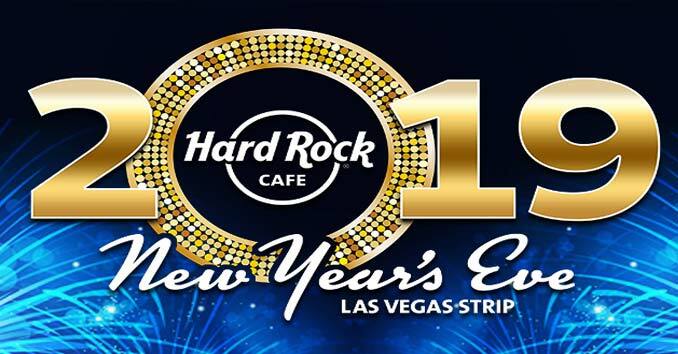 Party like a rock star on New Year’s Eve at Hard Rock Live Las Vegas located inside Hard Rock Cafe Las Vegas Strip. The celebration will feature live entertainment , a premium open bar; food stations featuring a selection of appetizers, party favors and a special champagne toast at midnight. 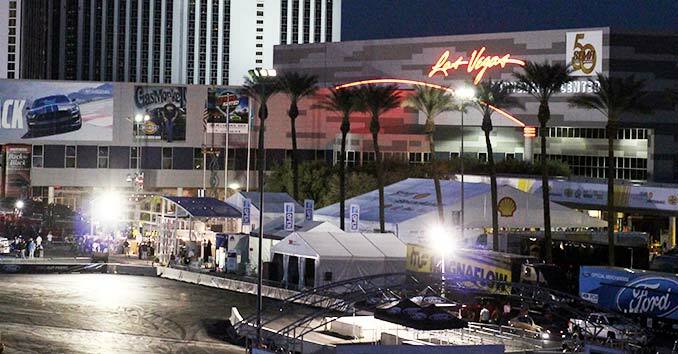 Additionally, revelers get a front row view of the fireworks at midnight from Hard Rock Live Las Vegas’ patio overlooking the famous Las Vegas Strip. Add the New Year’s Eve Comedy show and dinner for a total of $280 per person. 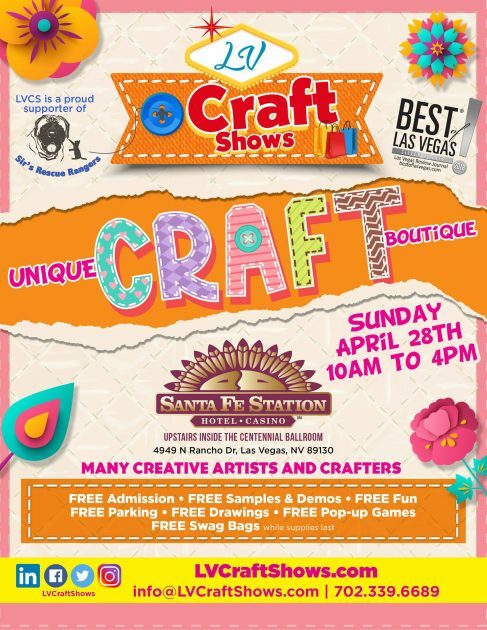 Call 702.650.8590 if you have any questions.